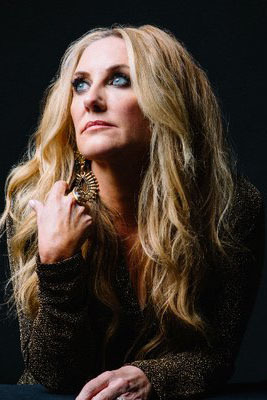 Country singer-songwriter Lee Ann Womack reached the Top 15 of the Billboard Hot 100 chart and No. 1 on the Billboard Country chart with her critically acclaimed 2003 hit “I Hope You Dance.” Her songs resemble old-fashioned country legends like Dolly Parton and Tammy Wynette, yet add contemporary elements that make her sound her own. She is a Grammy-Award winning artist and has been nominated for a Grammy twelve times.